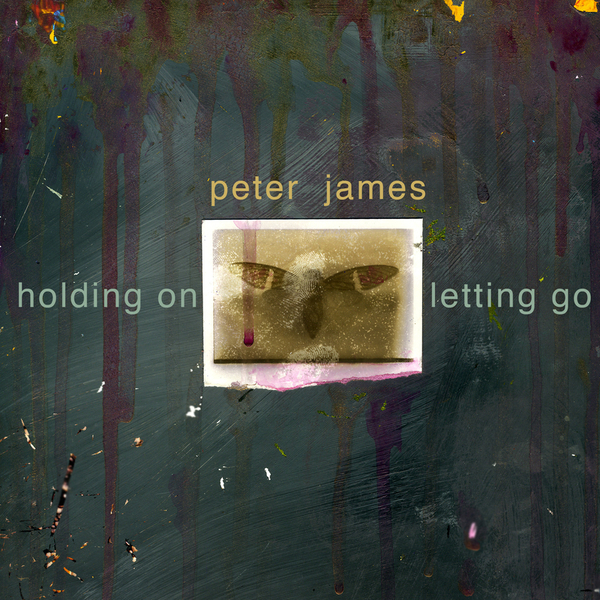 A powerful collection of soundscapes from British composer Peter James, Holding On - Letting Go has one foot in the darker end of the ambient spectrum and the other planted in a far more uplifting subdivision of the genre. Opener 'Aurora' sets out to inspire awe and wonderment rather than menace, though you'll certainly find a decent helping of that elsewhere on this full-length - the likes of 'Still' and 'Crossing Through' and 'Imprint' summoning up fusty filtering and torrential blasts of biting, middle-y noise. Despite this, there's always something to raise you out of the gloom just waiting around the corner: 'Into The Invisible' is sonically intrepid and full of floating tonal mystery, while 'Flight Of Tears' provides an intensely emotional coda for the album.